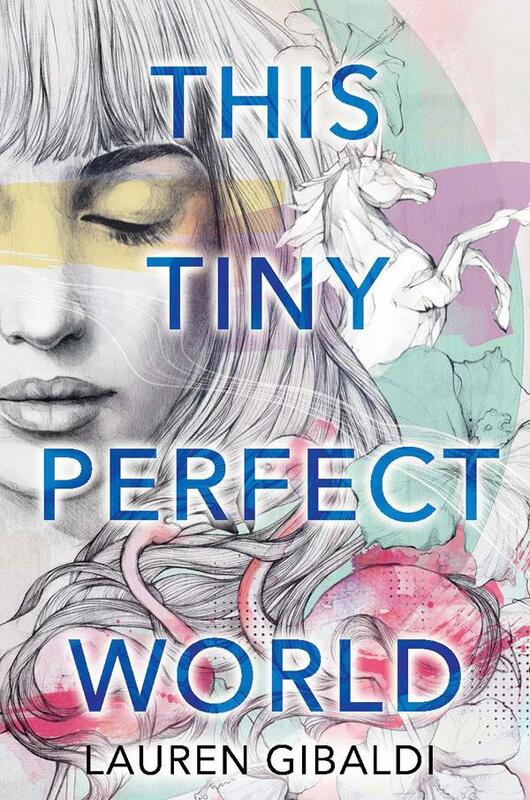 This Tiny Perfect World by Lauren Gibaldi. February 27, 2018. HarperTeen, 304 p. ISBN: 9780062490070. Int Lvl: YA; Rdg Lvl: YA. Grades 9-12. Life in small-town Florida holds few surprises for Penny. She has the steady company of her best friend, the reliable affection of her boyfriend, and a place to work at her dad’s restaurant. It seems a fluke when she’s chosen for an exclusive theater camp, since Penny adores acting but has little onstage experience. But Penny flourishes. She catches the attention of handsome, worldly Chase, who encourages her to take risks as an actor and exposes her to new experiences. Consequently, Penny dares to wonder if her future might extend beyond the familiar faces and places of her little town. The depiction of Penny’s hometown life realistically mixes the comfort of dependable friendships with the disappointment of limited opportunities. In contrast, Penny’s experiences at camp constantly challenge her to take risks with her artistic expression and in her social life. 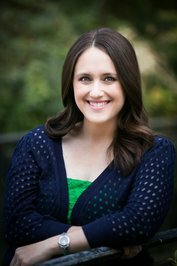 Theater buffs will enjoy the descriptions of Penny’s acting classes and her audition scenes. 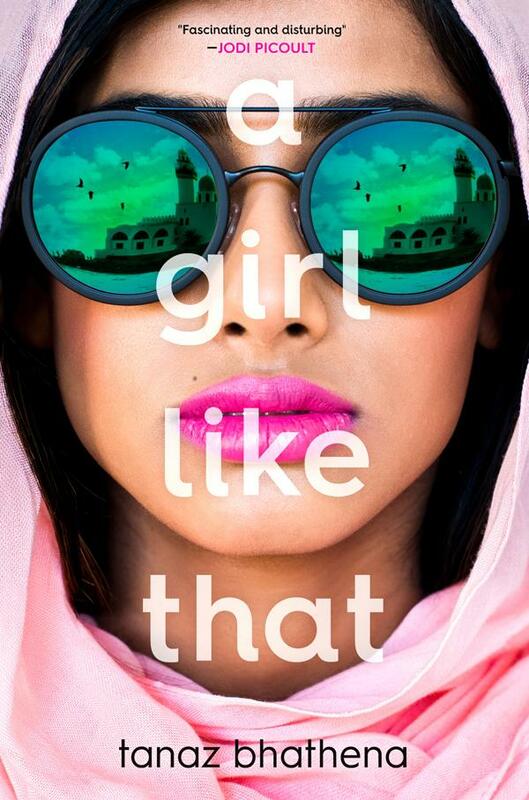 The focus on self-discovery makes this a worthy recommendation for fans of Sarah Dessen’s The Moon and More (2013). 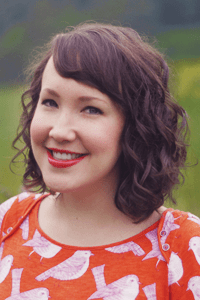 Lauren Gibaldi is a public librarian who’s been, among other things, a magazine editor, high school English teacher, bookseller, and circus aerialist (seriously). 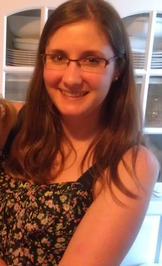 She has a BA in Literature and Master’s in Library and Information Studies. She lives in Orlando, Florida with her husband and daughter. 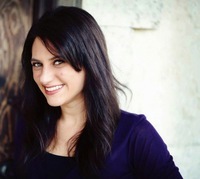 Her website is laurengibaldi.com. 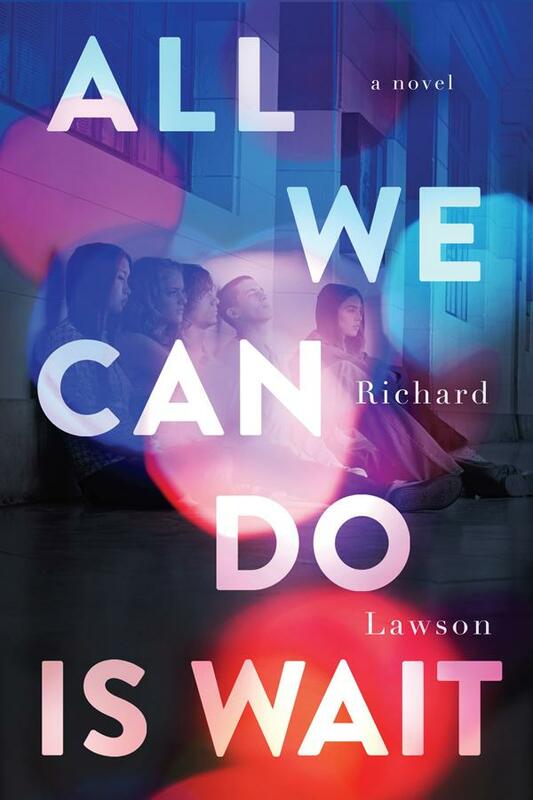 All We Can Do Is Wait by Richard Lawson. February 6, 2018. Razorbill, 277 p. ISBN: 9780448494111. Int Lvl: YA; Rdg Lvl: YA; Lexile: 900. Grades 9-12. In the wake of a bridge collapse, several Boston-area teens find themselves at a hospital to hope—and mostly wait—for word on their loved ones. Alexa and her brother, Jason, consider life without their parents. Scott regrets the way things ended with his girlfriend. Skyler tries to summon the strength of her older sister, Kate. And Morgan, already touched by death, reaches out to bring them all together. What results is a remarkable story that explores growing up through the lens of mortality, told through multiple points of view and featuring flashbacks that allow readers to gain insights into each character. 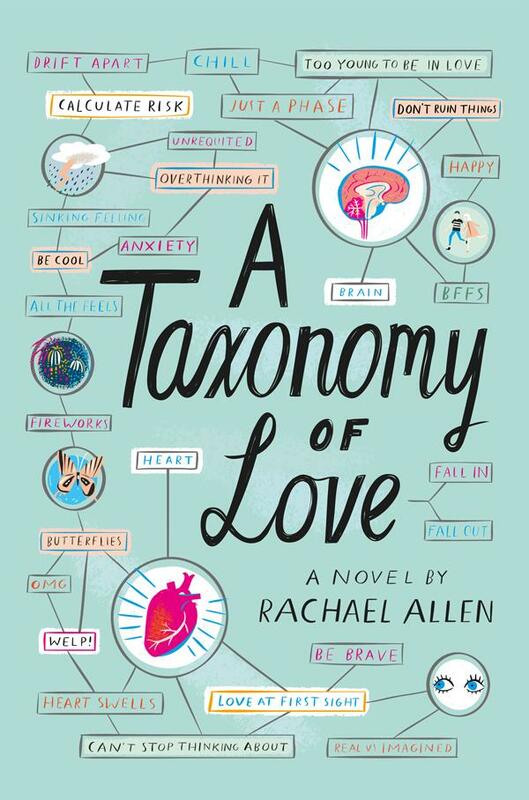 Lawson is adept at gripping the reader while eschewing typical tropes of YA literature (e.g., romantic entanglements and social drama). 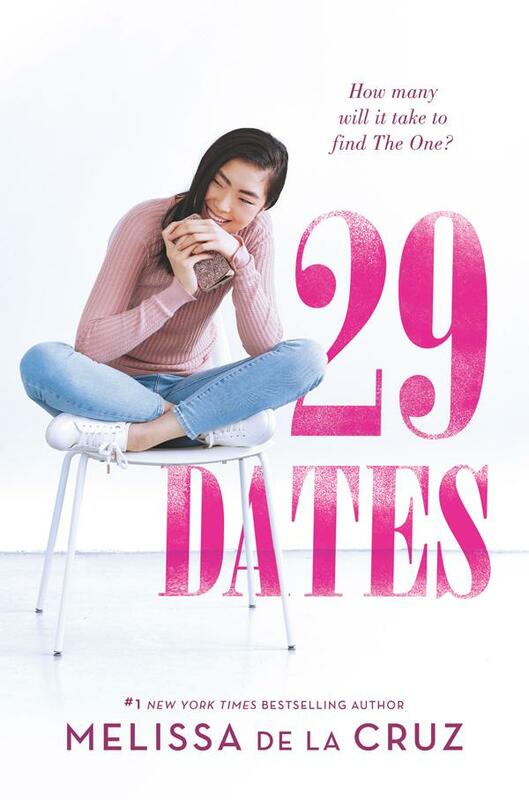 Rather, the spotlight is on the relationships the teens have with loved ones, the relationships they begin with each other, and the insights gleaned from a harrowing experience. Young readers looking for a change of pace will be rewarded by this quiet yet powerful meditation on life and death. Richard Lawson is the film critic for Vanity Fair and a co-host of V.F.‘s Little Gold Men podcast. 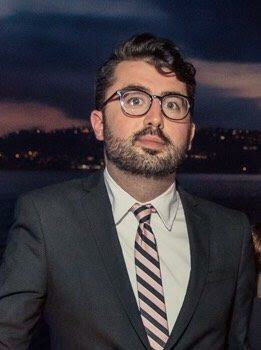 He has written for The Guardian, The Atlantic Wire, Gawker, and Out magazine, and has contributed to the Dinner Party Download radio show. Though currently living in New York City, Richard was born and raised in Boston. 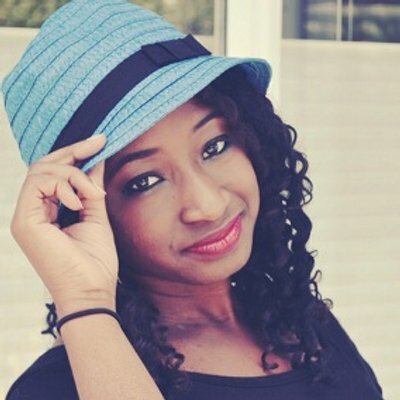 Her website is www.tinaconnolly.com. Grades 8-11. Matt and Tabby have been neighbors and best friends since they were babies. Now they are freshmen in high school, and Matt has fallen in love with Tabby. To his dismay, handsome, highly likeable senior, Branson, is falling for Tabby as well. It’s exquisitely painful for Matt to witness Tabby’s delight, but he tries to ignore his feelings and channels his frustrations into basketball. Then Matt loses Tabby forever. 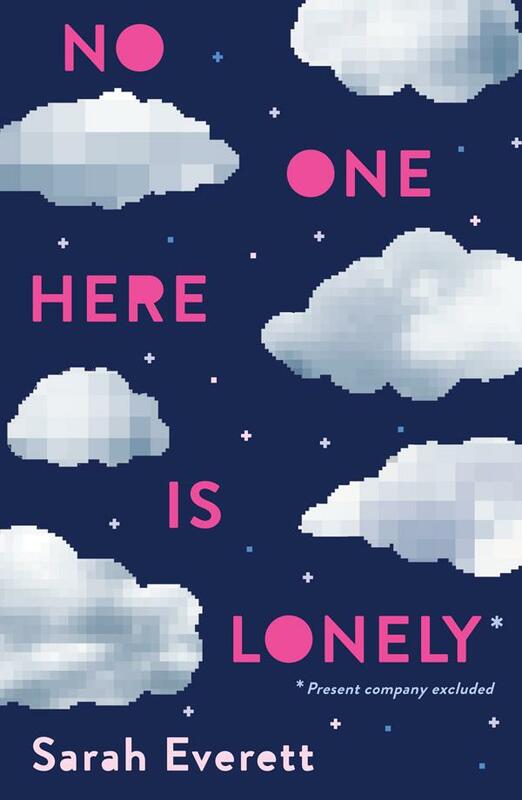 In this debut novel, Reck creates a realistic and moving portrait of a 14-year-old guy clobbered by a grief he cannot express. 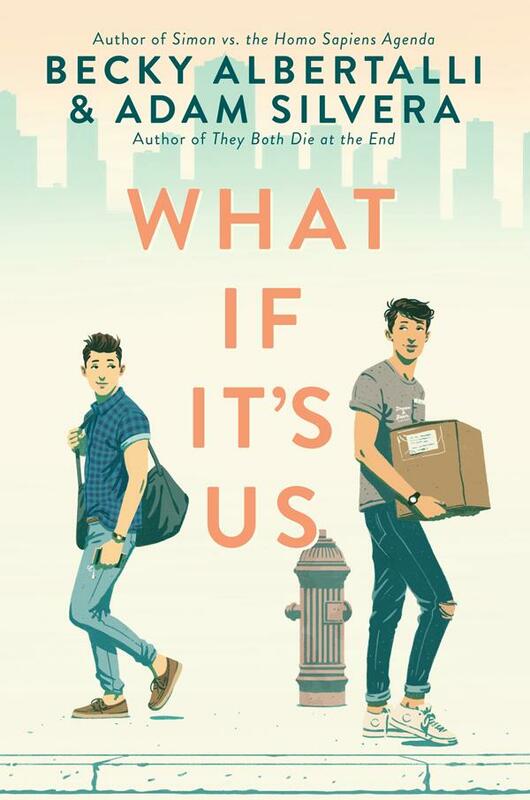 Matt is a funny, good-natured teen until the tragedy, and in the days and weeks that follow, he copes by maintaining surface-level denial while a roiling mass of anger builds within. Sympathetic adults intervene to help get Matt on track without providing pat solutions, much like the adult characters in Chris Crutcher novels. Jared Reck lives in Hanover, Pennsylvania, with his wife and two daughters. He teaches 8th grade Language Arts, where he has been reading awesome books and writing alongside his students for the past twelve years. 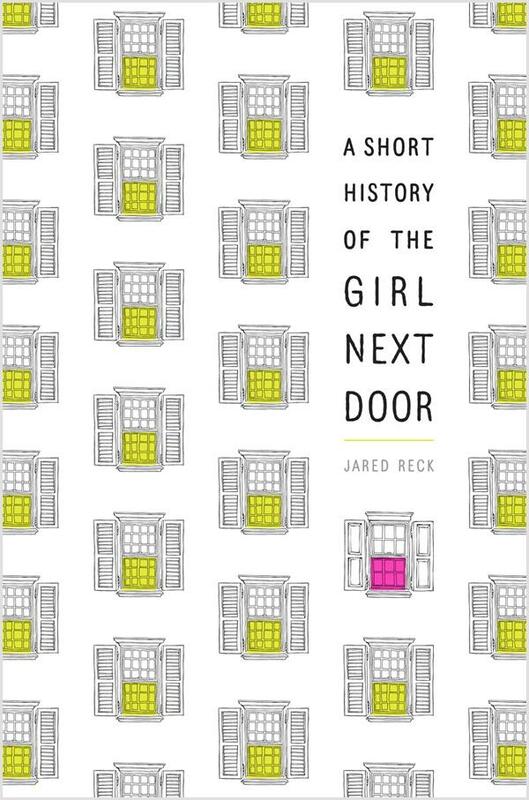 A Short History of the Girl Next Door is his first novel. 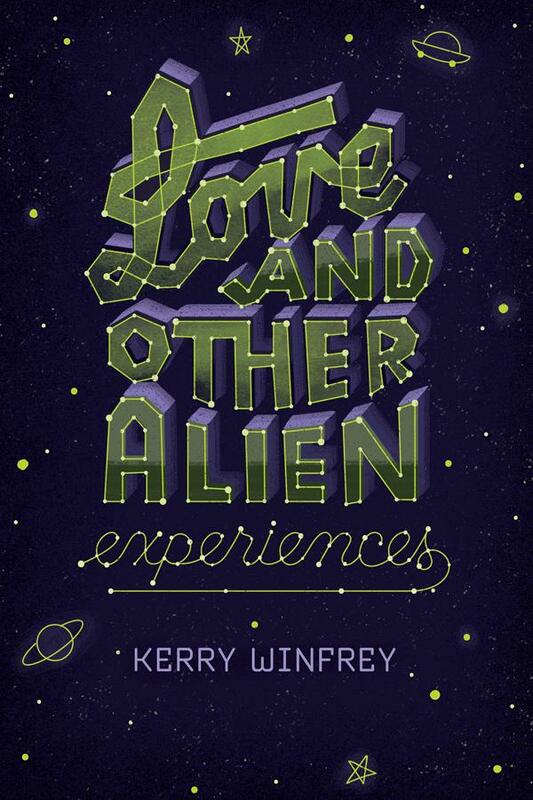 Love and Other Alien Experiences by Kerry Winfrey. July 11, 2017. Fiewel & Friends, 272 p. ISBN: 9781250119520. Int Lvl: YA; Rdg Lvl: YA; Lexile: 760. Grades 9-12. Ever since her dad left a few months ago, the world has been too big for Mallory, literally: stepping outside of the house gives her a panic attack. She goes to school via webcam (a development that’s been fodder for the high-school gossip mill) and chats about potential alien sightings on We Are Not Alone, an online message board, with an obnoxious but clever person with the username BeamMeUp. Still, she’s missing things: her younger brother, Lincoln, just came out of the closet a year ago, and Mallory can’t be there for him at school. When she’s unexpectedly nominated for homecoming queen, she tentatively starts to consider stepping outside her house. Of course, she doesn’t have a chance in the world of winning—unless she can get her next-door neighbor, the popular, athletic, and all-around nice guy Brad Kirkpatrick to take her to the dance. 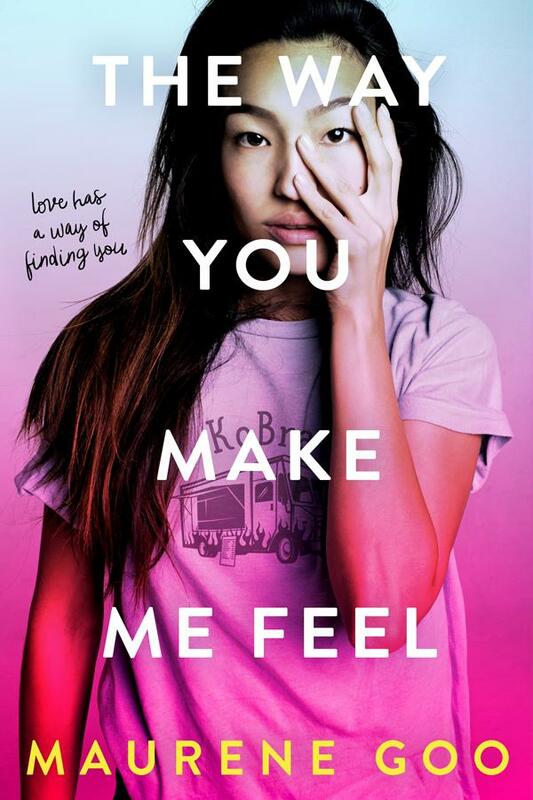 This is a charming take on high school—the friendships, the romance, and the snubs—that also tenderly explores mental illness and the stigmas that accompany it. A sweet and funny debut. Kerry Winfrey grew up in Bellville, Ohio, where she spent most of her time reading inappropriate books at the library. Not much has changed. Kerry writes for HelloGiggles and blogs at welcometoladyville.com. She lives in Columbus, Ohio with her husband, their son, and their dog, Merlin.